One of the more anticipated releases of recent time , Forsaken World has finally hit the development scene. The release comes from RaGEZONE member Warv0x. To create your own Forsaken World MMORPG server then visit the following thread. 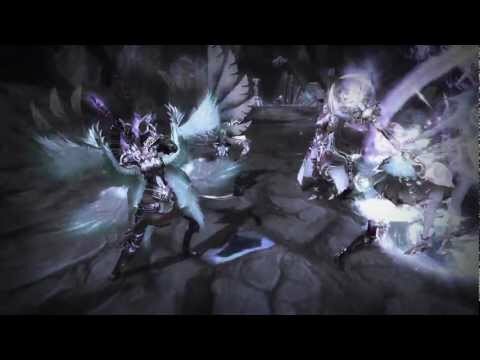 Forsaken World Expansion Announcent and 1 Year Celebrations!